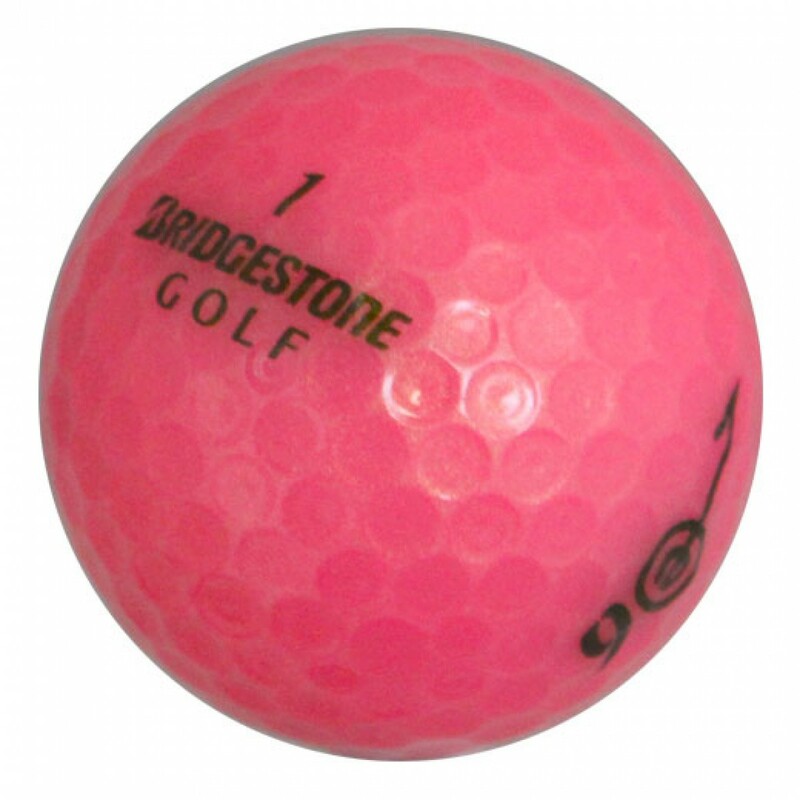 The Bridgestone e6 Pink golf ball employs a newly enhanced Anti-Side Spin inner layer that kills excess spin for an even straighter and longer flight. The e6 ball is comparable to the Titleist NXT Tour 2010 and the Callaway HX Bite golf balls. 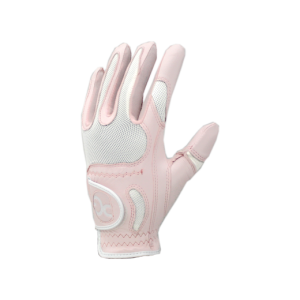 The Bridgestone e6 Pink golf ball employs an enhanced Anti-Side Spin inner layer that kills excess spin for an even straighter and longer flight. What this means to you is that a fade will not be a slice and draw will not be a hook. The soft gradational compression core and soft surlyn cover provide green-grabbing control to complement your long, straight tee shot. The e6 ball is comparable to the Titleist NXT Tour 2010 and the Callaway HX Bite golf balls. 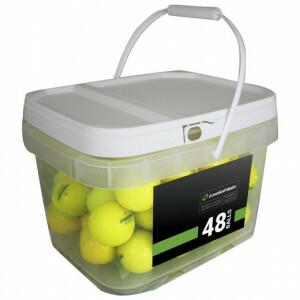 Quality balls as described, great price and fast delivery. This is the second time I have ordered with LostGolfBalls and have been pleased each time. Keep up the good work! Thanks. They hit good but hard to see believe it or not. The balls I’ve used are in very good condition. They came as the quality and price quoted. Well below the new price.